Introducing Williamsburg’s best value golf trip, play two of the areas best layouts and stay in a spacious condo at the adjacent Greensprings Vacation Resort. Two distinctly different layouts await savvy golf travelers who choose this golf vacation. The original course, Jamestown is a Nicklaus design with lots of character but remains very playable for the average golfer. The Jamestown re-opens fall 2017 with brand new Champion Bermuda Greens. 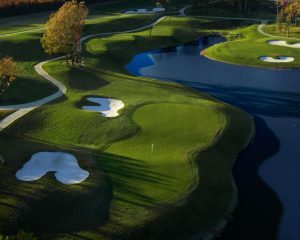 The Yorktown Course is a Tom Clark layout with large smooth hybrid bent greens, that makes you think off the tee and has some of the funnest par 5’s you will play in Williamsburg. 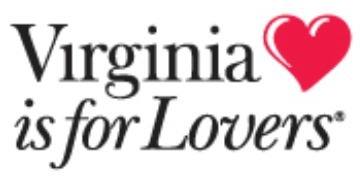 This trip gets better when you book it through our partners at Virginia Golf Vacations you can add other favorite area golf courses to this trip including the newly renovated Gold Course at the Golden Horseshoe. Plus you save money and get advanced access to tee times. In addition to the very tasty Nicklaus Grill onsite at Williamsburg National several other very popular restaurants are located in the Newtown area less than ten minutes away. We make it easy, take 60 seconds to fill out a trip quote we’ll get right back to you. A Stay & Play Golf Experience Without A Stay & Play Price. Get A Golf Trip Quote! Take 60 seconds to fill out the form below and receive a custom golf trip price including golf at Williamsburg Nationals’ Jamestown & Yorktown Courses plus spacious affordable condo lodging at the adjacent Greensprings Vacation Resort.